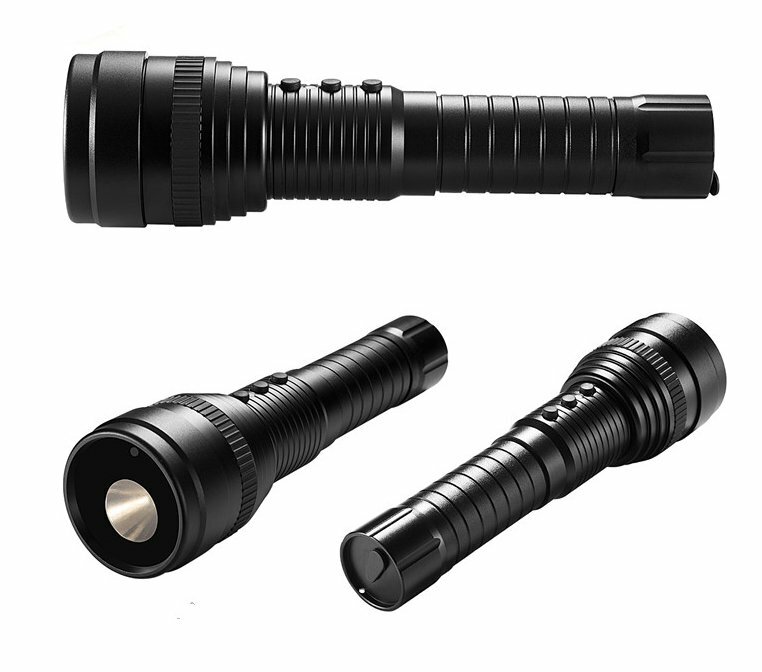 LED flashlight with hidden FULL HD Camera is very universal, you can therefore be used both indoors and outdoors. It can withstand the demanding conditions. 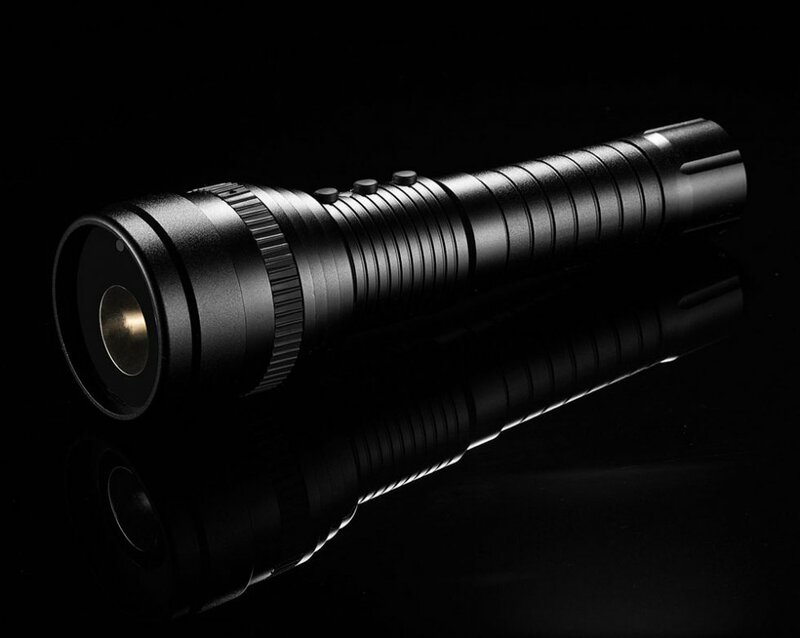 LED flashlight with hidden FULL HD Camera is very universal, so you can use it indoors and outdoors. It can withstand the demanding conditions thanks to its waterproof finish and robust all-metal body. 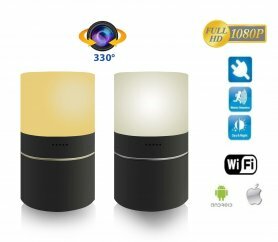 The flashlight has discreet built-in camera with Full HD 1920x1080p resolution of image with a frame rate of 30fps and microphone for video recording with sound. This guarantees recording of HD video without being conspicuous. 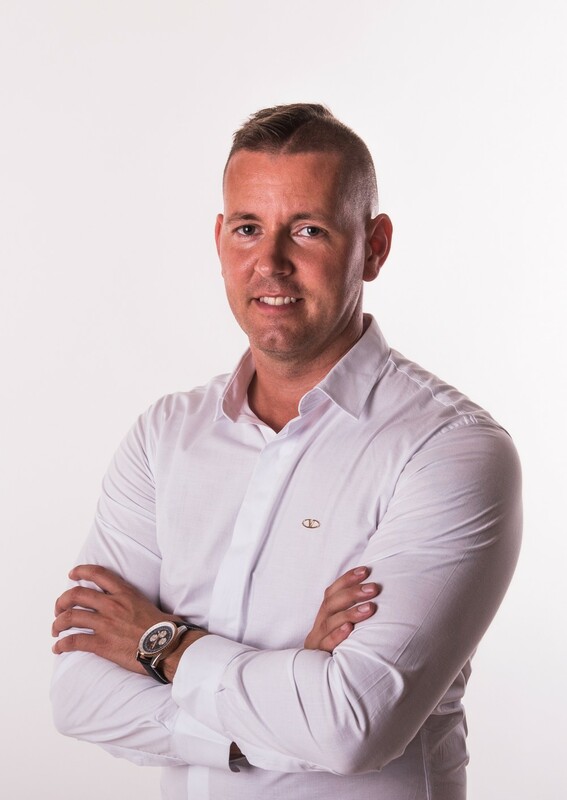 The image is recorded in 16:9 format, and the camera also has a function of taking photos in the format of 4:3. The control is very simple using three buttons on the flashlight. It includes one high-performance LED diode that has a dual mode of lighting intensity and warning signalization by flashing. At night recording, the camera is capable of recording up to a 3m distance. 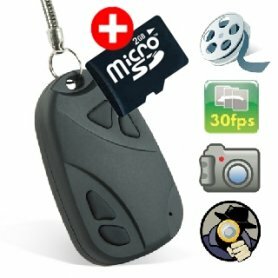 Video is recorded on a microSD card to a maximum of 32 GB. 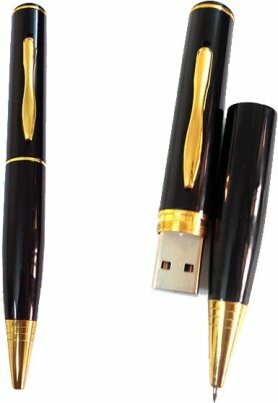 With using 8Pin Mini USB you can connect flashlight directly to your notebook and PC, and to download or preview the content. Battery with capacity 3500 mAh is rechargeable via the power adapter. 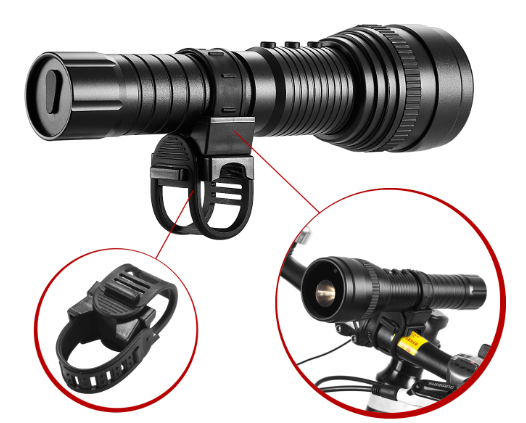 Package includes extension, through which you can attach a flashlight, for example on the bicycle frame and use it as a warning light, permanent light or a camera.